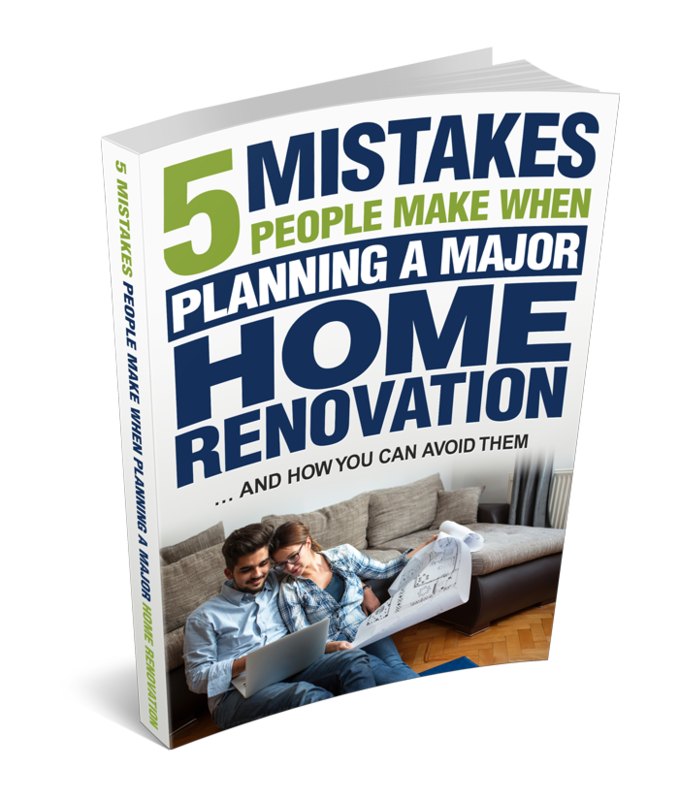 Discover the Secrets to Getting Your Perfect Home! Jam-Packed Informative Guide – Yours FREE! We will send our free Guide to you via email. Then to help you on your building journey, we will send you emails with lots of useful information on the building process, sharing tips and traps (usually on a weekly basis). At any time, you can unsubscribe using the 'unsubscribe' link at the bottom of the emails we send.